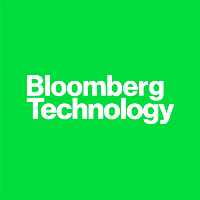 Bloomberg News has hired David Ramli as a technology reporter. He currently serves as a reporter for the Australian Financial Review based in Sydney and covers the telecommunication industry. He was previously a reporter for IDG Communications. Follow Bloomberg’s tech feed on Twitter. A bit of personal news; I'll be finishing up @FinancialReview in late March to join Bloomberg (@business) and its technology reporting team.